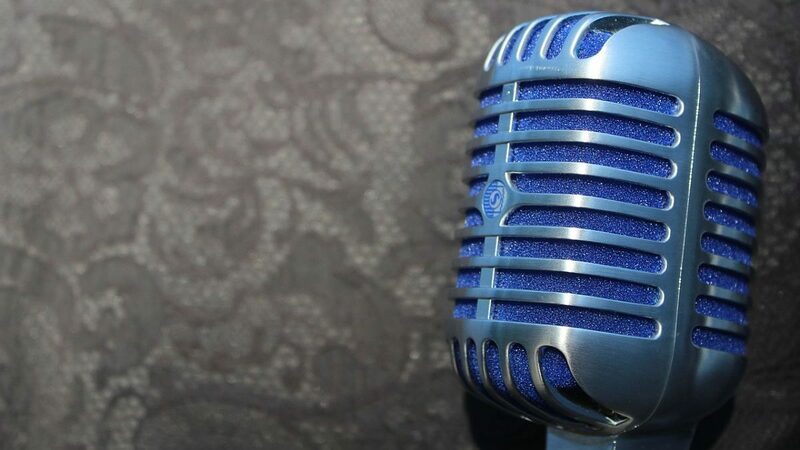 The Killala Live Events series of live music sessions is in full swing this August at Killala Community Hall, promising nights of fun, dancing and making memories. Check out the upcoming weekend events below and be sure to visit their Facebook page for up to date information and competitions. Killala on the Wild Atlantic Way is a great place to go out this summer. A great Killala Family Fun Day takes place in Killala Town Park on Saturday 19th August (1pm-4pm). This community event is sponsored by Drex Corp and the proceeds of Monster Bingo. Be there for games, laughs and frolics! Please note that the Gerry Guthrie concert scheduled for Friday 17th August has been cancelled due to a bereavement. We express our sympathies to the friends and family of the deceased. Join Ballina-based country music star Gerry Guthrie and his band in a feast of classic and more recent country songs. Gerry is well-known to music lovers in Ireland and the UK. He has led his own Country Band for the last five years, recording and touring extensively in Ireland and Britain. This is a truly fabulous treat for those who love country music in North Mayo. 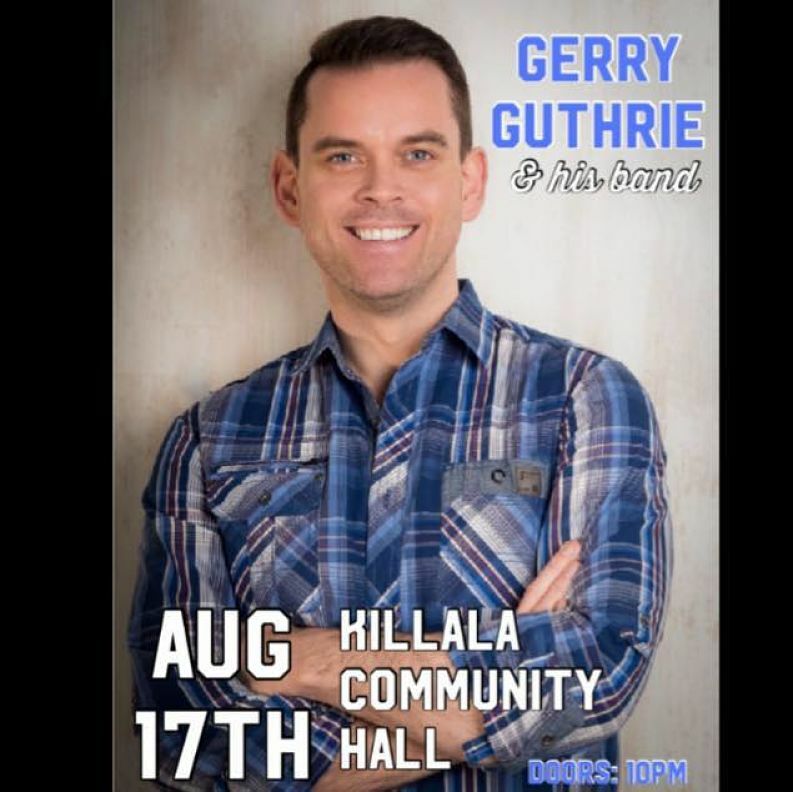 Be in Killala Community Hall on Friday 17th August to soak up tunes by Gerry Guthrie and make sure to wear your dancing shoes for a night of jiving! Here’s to a night of great dancing and craic in Killala at the heart of summer! Visit Killala Live Events on Facebook. Remember to like the Killala Live Events page on Facebook to receive the latest updates about this live music session series in Killala.